Do we ever really need a reason to GAL APPROVE shoes, bags and baubles? Well, Nina has given us a ton! We got a sneak peek at their upcoming Fall 2017 line, and we’re jonesing for autumn – even though we’re still sporting spring. Take a look for yourself and you’ll see why! SHOES. 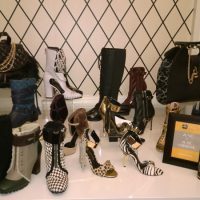 Nina has added some edge to their newest collection of boots and booties from Nina Originals. Textured velvet and leather and studded, grommeted designs take center stage this season, in deep rich fall hues. 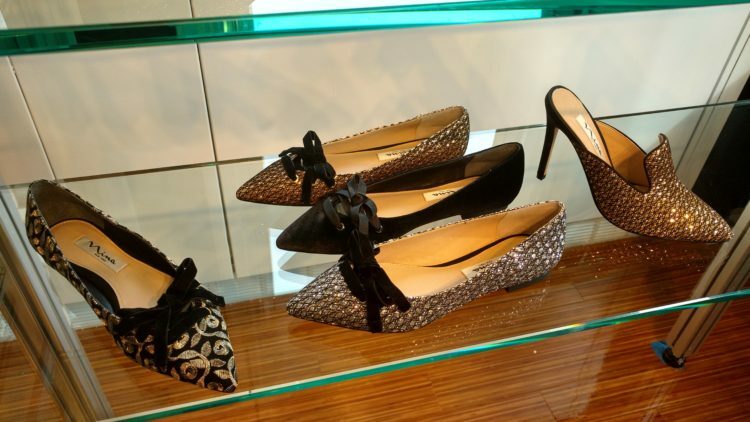 Nina’s evening and bridal pieces are sharp, sparkling and shiny, and come in every color under the rainbow! BAGS. Minaudieres are BIG for Nina this upcoming season. 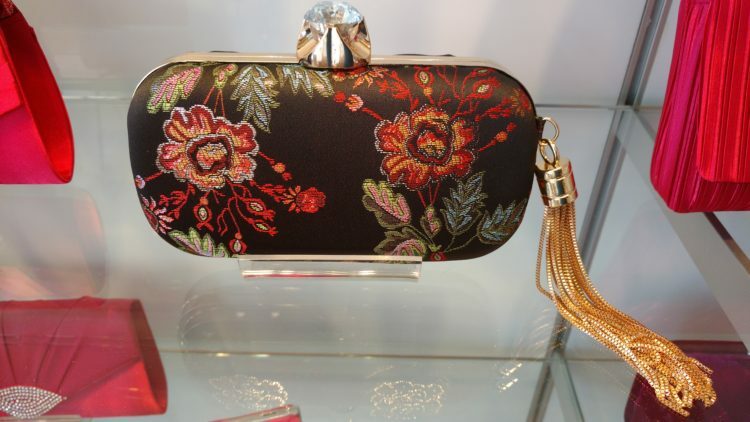 The smart-looking clutch purses are beaded, studded, grommeted, feathered, ruffled — basically, every design element you can dream up has been covered. BAUBLES. From evening to aisle looks, Nina has it covered. 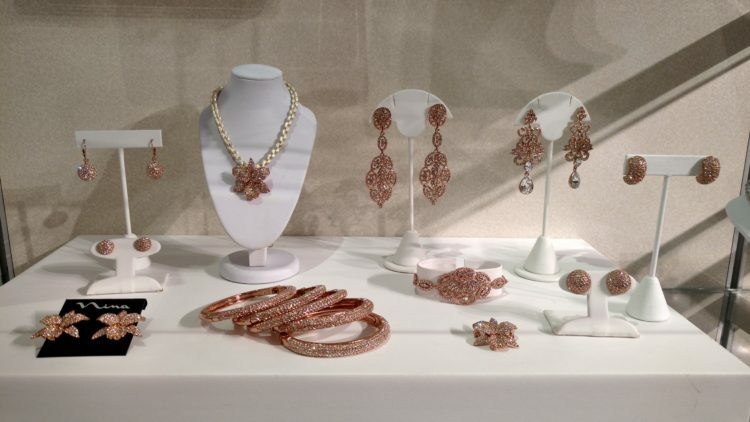 Coordinated necklaces, earrings and bracelets are available in different colors like rose gold and blended ombre hues. Tiaras sport crystals and pearls that shine like the real thing, at a fraction of the cost. Rubbing your hands together in anticipation? See more from the collections on our DivaGals FB page. While these collections won’t be available until August, you can get your hands on some Nina right now. 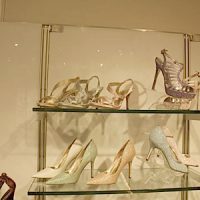 Just visit ninashoes.com! 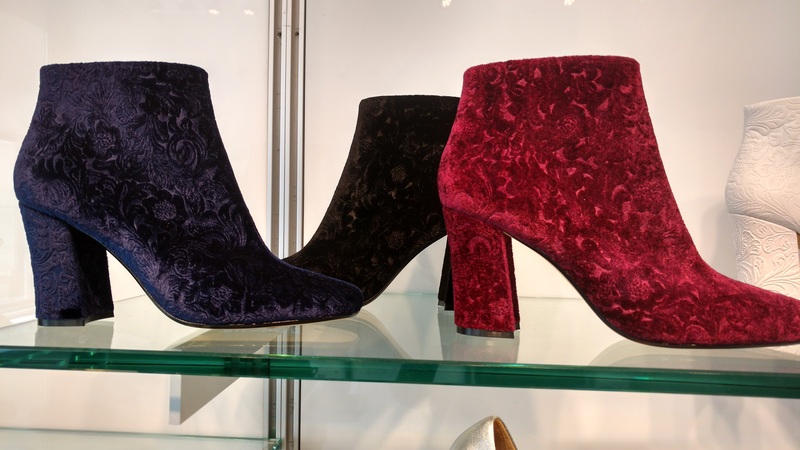 GAL APPROVED Bags, Shoes & Clothes – Oh My! 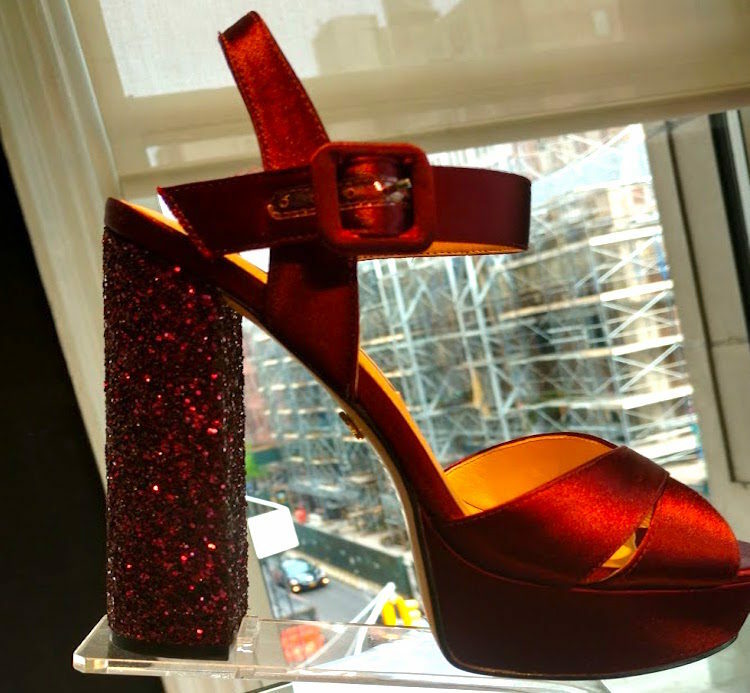 GAL APPROVED Shoes, Bags & Shimmer! 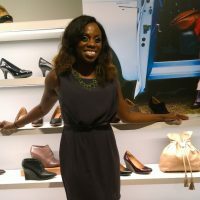 STYLE GALS: More Nina Shoes! GAL APPROVED 21Gifts of Diva-licious Christmas — Just Beibler, Italian Baubles, Fresh Desserts and Good Teeth!